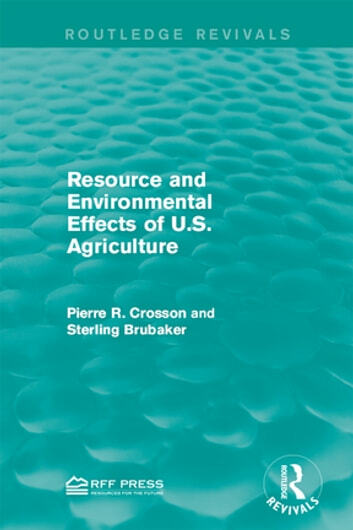 Originally published in 1982, this report explores long-term trends in demand for U.S. agricultural production, energy prices and agricultural technologies and their effect on natural resources such as land and water in the United States. Crosson and Brubaker also discuss possible policy modifications in order to lessen the environmental impacts expected to emerge from these trends. 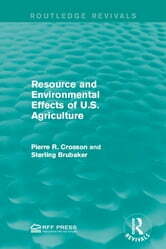 This title will be of interest to students of Environmental Studies.